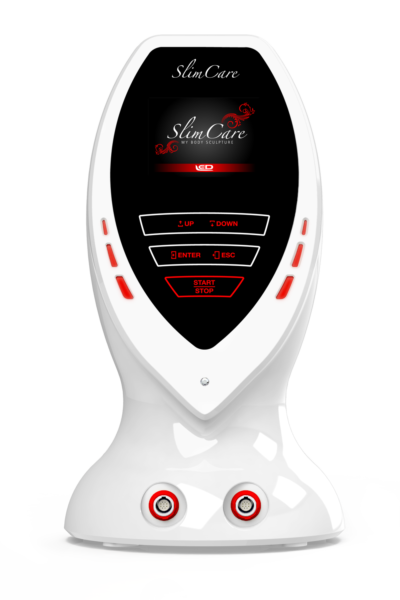 Slim Care is a control unit of specific accessories* for aesthetic treatments. The product can control until two accessories* to treat, with simplicity and maximum security, a wide range of imperfections. Through less and intuitive steps it is possible, according to the connected accessory*, to select a specific treatment that adapting to your characteristics become “your” personal aesthetic treatment. Slim Body is a specific accessory that can be connected to Slim Care device* for aesthetic treatments. With this accessory through the use of Ultrasounds in combination with the Electrostimulation is possible to treat the imperfections of cellulites, with simplicity and maximum security, acting on tissues is possible to obtain a regeneration of the collagen and elastic fibers with a contemporary trophic muscle effect. Through the selection of a specific part and according to the own characteristics it adapts to “you”. 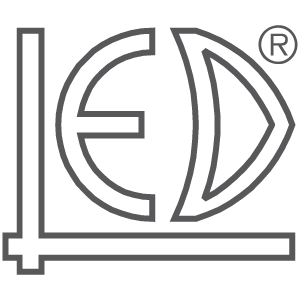 Slim Face is a specific accessory that can be connected to the Slim Care* device for aesthetic treatments. With this accessory through the use of Radiofrequency it is possible to treat the imperfections such as wrinkles in the face, in the neck and in the décolleté, with simplicity and maximum safety, acting on the collagen fibers is possible to obtain a fiber skin rejuvenation. Through the selection of a specific part and according to the individual characteristic it adapts to “you”. *control unit not included in the box, necessary for the functionality it is supplied separately.